Crow Classic: BG work - Kog'maw, Void Ooze! 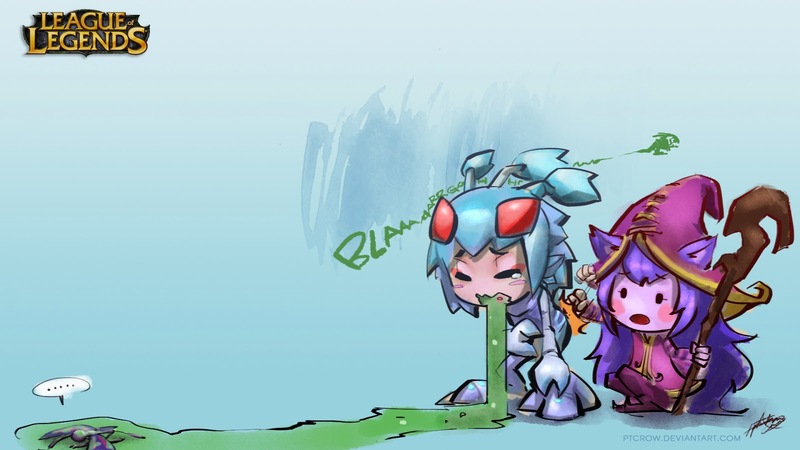 BG work - Kog'maw, Void Ooze! "Eh? What did you eat?" Rengar X Nidalee / Wild Cats, Wedding Entrance!! iPad drawing - "I'm really getting bored!"